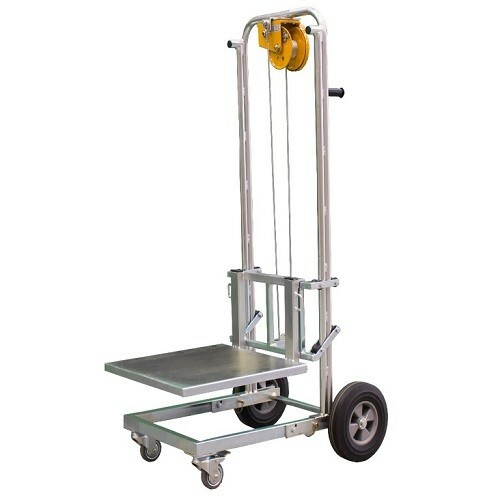 Wagen King Foldalift Trolley is a unique portable industrial lifting trolley. 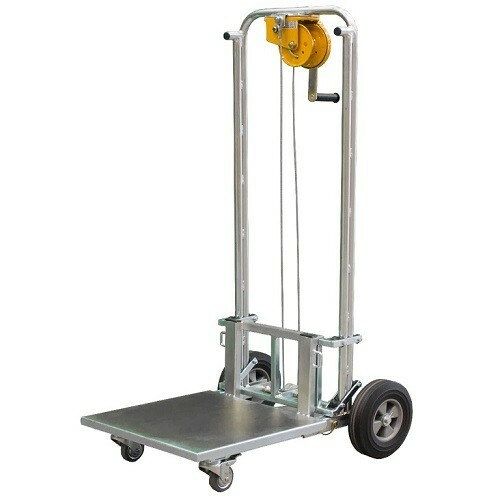 It's a safer and easier way to raise load in or out of a vehicle, or to place it on a bench, rack or into shelves. It can be folded for storage and travel, so it can fit in a little room in your vehicle whenever you want to take it with you. 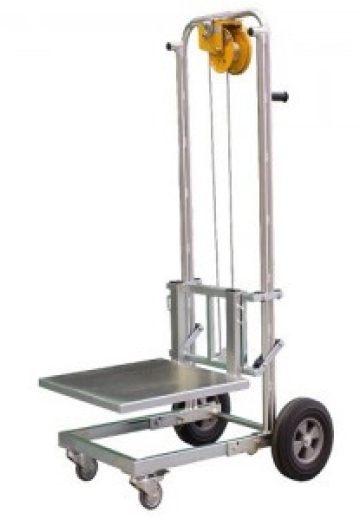 Since the front castors can rotate on its own axis, Wagen King Foldalift is easy to move even getting through doorways and around tight corners. 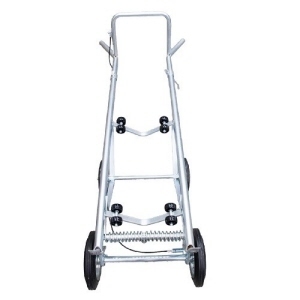 It can be used as a ‘pull back’ (two wheels) or ‘horizontal’ (two wheels and two castors) trolley. 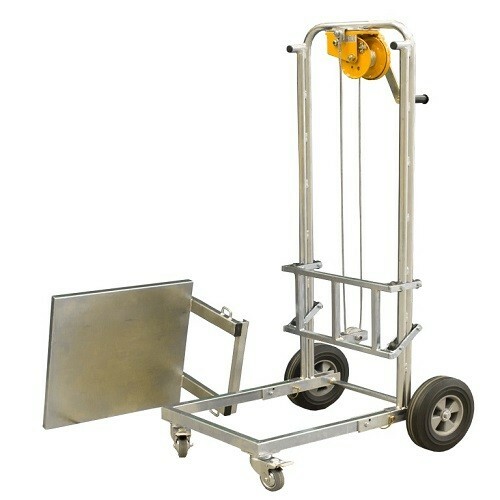 The 500 mm square deck lifts from 165 to 1050 mm high using a hand ‘brake’ winch that is completely silent. 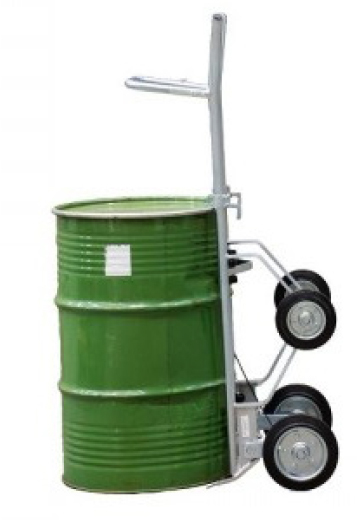 How to move or load and unload 200L drums and barrels easily? 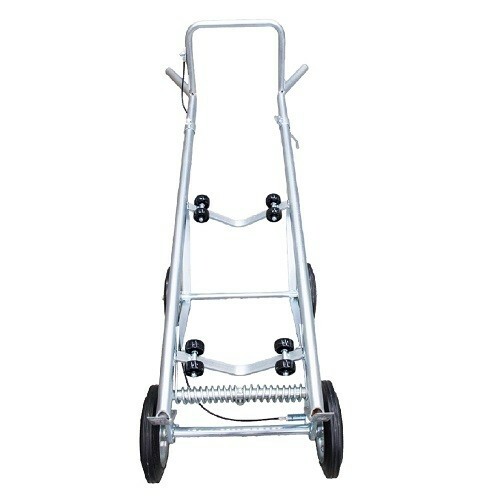 Wagen King Multipurpose Drum Trolley is a great solution in transporting heavy drums around a warehouse or distribution centre. 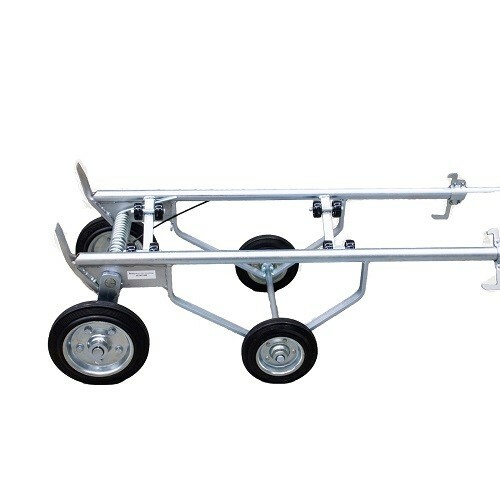 Its robust build and four wheel design allows for maximum stability and longevity while being used. 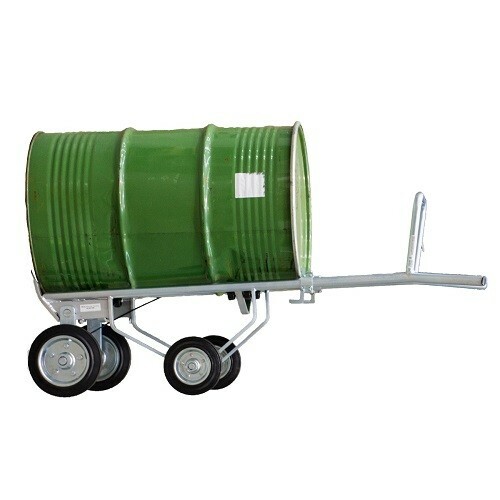 Features small internal wheels, so the drum can be rotated (when horizontal) to ensure the bung was in the correct position for decanting purposes, or if there was a leak from the bung.